England is world famous for its charming countryside, rolling hills, national parks and heritage. Many of the natural attractions in England are free to enter, proof that the best things in life are free! England’s National Parks and Areas of Outstanding Natural Beauty are dotted throughout the country and come highly recommended when it comes to good walks, wild-life watching and tranquillity. In addition to this, there are also plenty of forests and parks found throughout England where you can enjoy activities like cycling, walking or horse-riding. 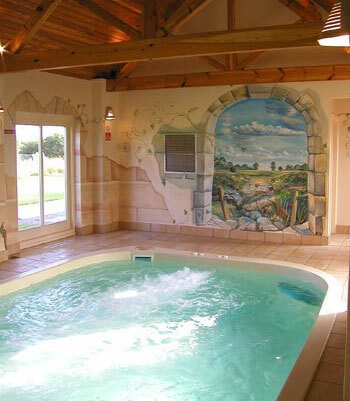 When enjoying a stay in a cottage with a pool you may also want to visit some of England’s historical sites. England has a wealth of market towns with historical buildings, some of which date back to medieval times. Add to this, cathedrals, ancient hill forts, National Trust country houses and castles! England also has some famous historical attractions including the ancient stone circle at Stonehenge and Hadrian’s Wall in Northumberland. With a wealth of historical attractions, your dilemma may be selecting which to visit. In addition, England also has plenty of family attractions from farm parks where you can meet the animals to theme parks where you can enjoy adrenaline pumping rides. Each part of England has its own area specific attractions so when choosing where to holiday in England we recommend that you do full research on what the area has to offer before booking your cottage with a pool. 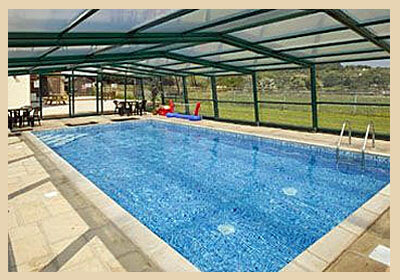 Would you like to advertise your holiday cottage with its own swimming pool,in England, on this page?